Setting foot in Beaumont, guests feel that they have arrived at their home from home, with its comfortable lounge and pretty garden to enjoy. Our attentive staff offer a professional level of service the discerning traveller would expect. 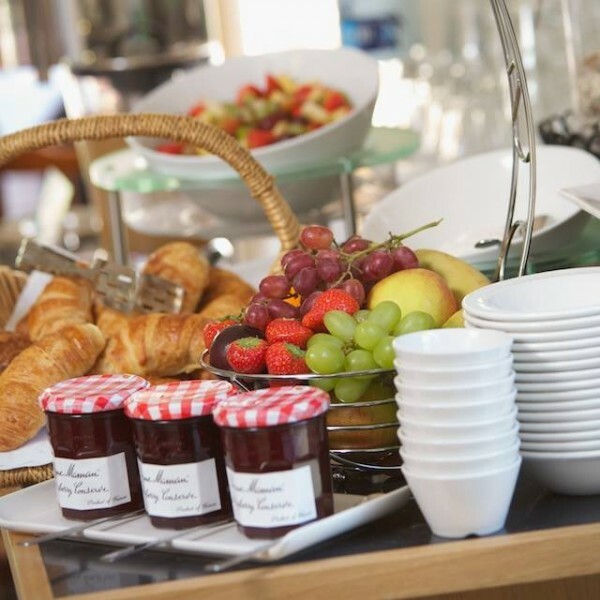 Whether you are staying in Cheltenham for work, or are here for a relaxing break, please enjoy the complimentary tea and coffee, our delicious breakfast (mostly!) sourced from local farms, and the trust bar where you can enjoy your tipple of choice. Weddings - Looking for an elegant venue in the Cotswolds? We've designed wedding packages (receptions only) to suit you and can provide a marquee, exclusive hire of the hotel, and of course accommodation. Christenings & parties - We're always keen to host a party so call to discuss your party requirements! Wakes, funerals & memorials - Looking for a wake/memorial/funeral tea location? We have a super package at £25/head in our private lounge. Phone us on 01242-223311 for more information. 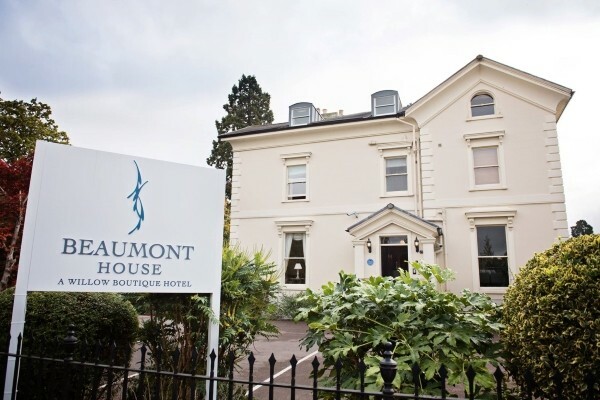 Whether it’s a small gathering within our lounge and dining area or a bigger event where you might need a marquee and accommodation in Beaumont House... we would love to entertain you! Just give us a call to discuss your specific requirements. We work closely with Festoon Events and can tailor a package for whatever celebration you have in mind. Having a lovely garden to the rear of the hotel gives lots of scope for hosting an event! Beaumont House also offers funeral teas, wakes and memorials. We recognise that this can be a difficult time for bereaved families, and we will strive to ensure that arrangements are made with simplicity and with respect for the occasion. At £25 per head, we offer a selection of delicious, savoury foods made by our in-house chef, and locally sourced, freshly made cakes. Our space can accommodate up to 40 guests approximately. Complimentary parking is offered where available. Room hire is free. And if you are looking to escape the constant bombardment of the outside world and the huge amount of noise in our lives, Cotswold Meditation hosts meditation and mindfulness retreats in our hotel. 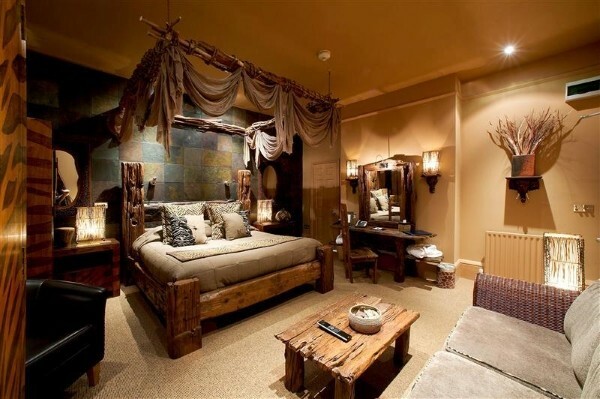 We offer discounts on our accommodation if you book one of their courses.